"Super happy with it. Great little speaker for my kitchen. 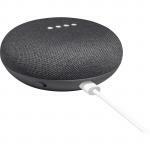 Sound is pretty good, loud enough for a small room, on par with UE Wonderboom but this is actually more convenient as you dont need to pair..."
"Excellent product. Worked so much better than I thought it would. No issues at all." "Great purchase, easy to setup and install. 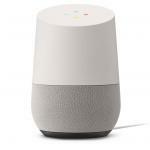 Good sound quality for a small room, voice recognition has come a long way. 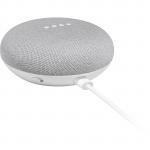 PBTech customer service always easy to deal with, was delivered from the home..."
Listen to music, playlists and more, and get rich sound from Google Home's high excursion speaker. 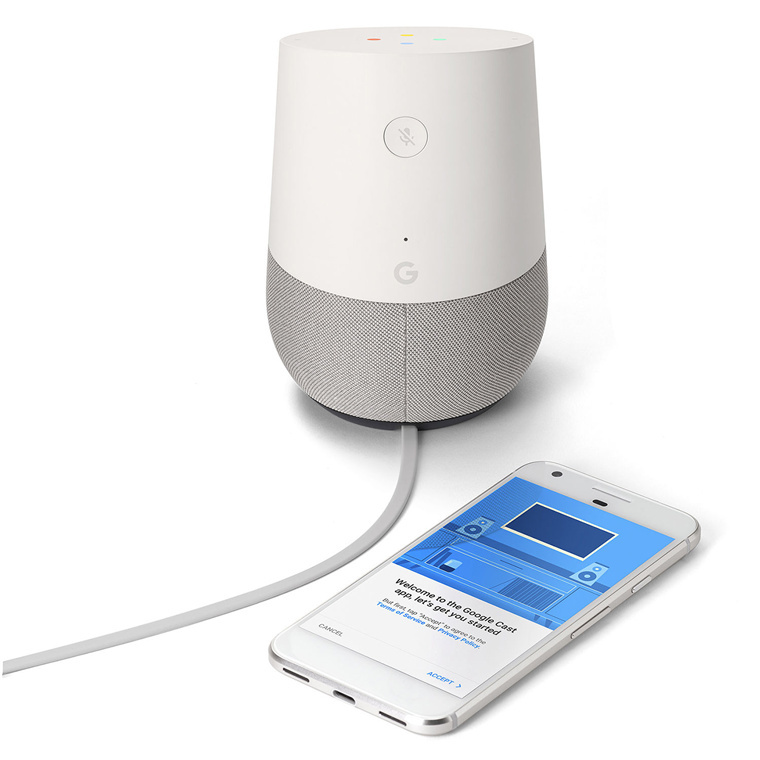 Get personalized help with your schedule, reminders, calls,3 news and more, whenever Google Home recognizes your voice. 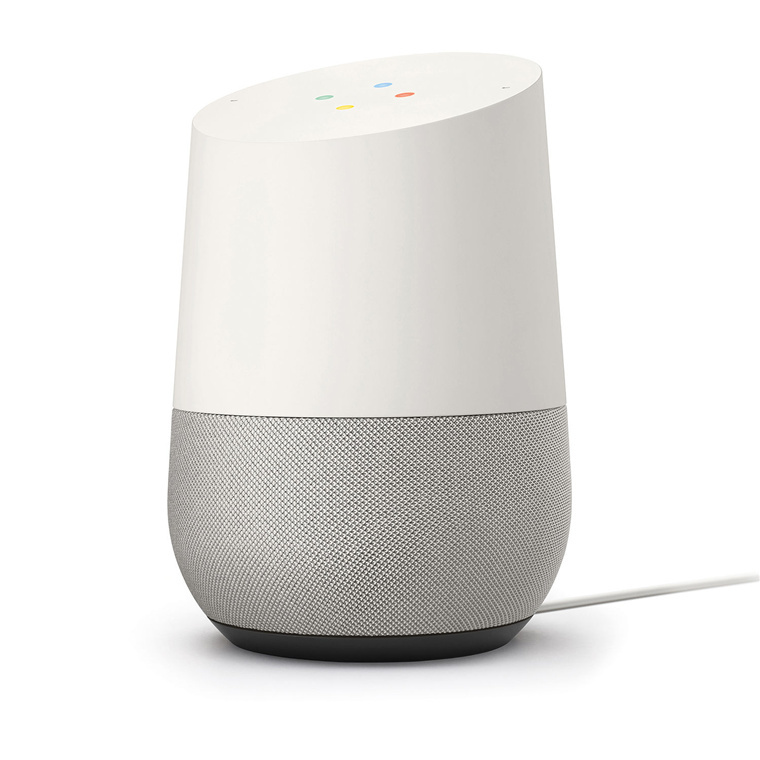 Google Home works with more than 1,000 smart home devices from more than 150 brands. Is this the Aussie version? Is it fully functional in NZ? Typing to search or clicking to play music can be a hassle, when you are in bed you don't always want to lift your phone up high to check things. just by saying ok google, so much is able, even turning on and off the lights! Sound system on this device is fabulous, its got good lows, not sure about good highs but its definitely worth it.Typing to search or clicking to play music can be a hassle, when you are in bed you don't always want to lift your phone up high to check things. Sound system on this device is fabulous, its got good lows, not sure about good highs but its definitely worth it. 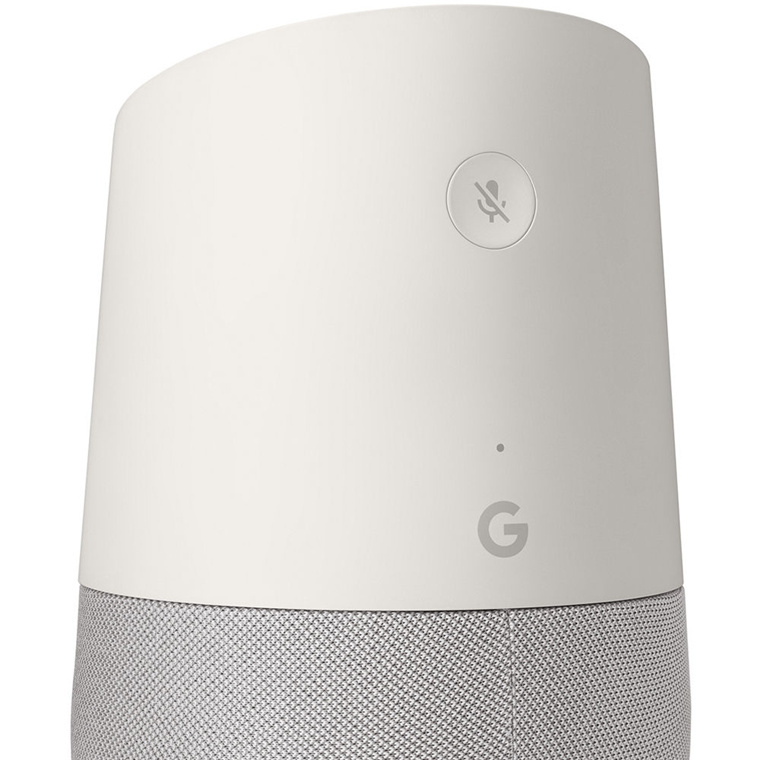 Bought the Google Home while it was on special at PB Tech - at the time the best price in the country. Wife and I absolutely love it and use it all the time. I think it's important to understand how it works, and how it can work for you or else it can very quickly become a gimmicky dust collector, and note that it is only has stable as your network at home. 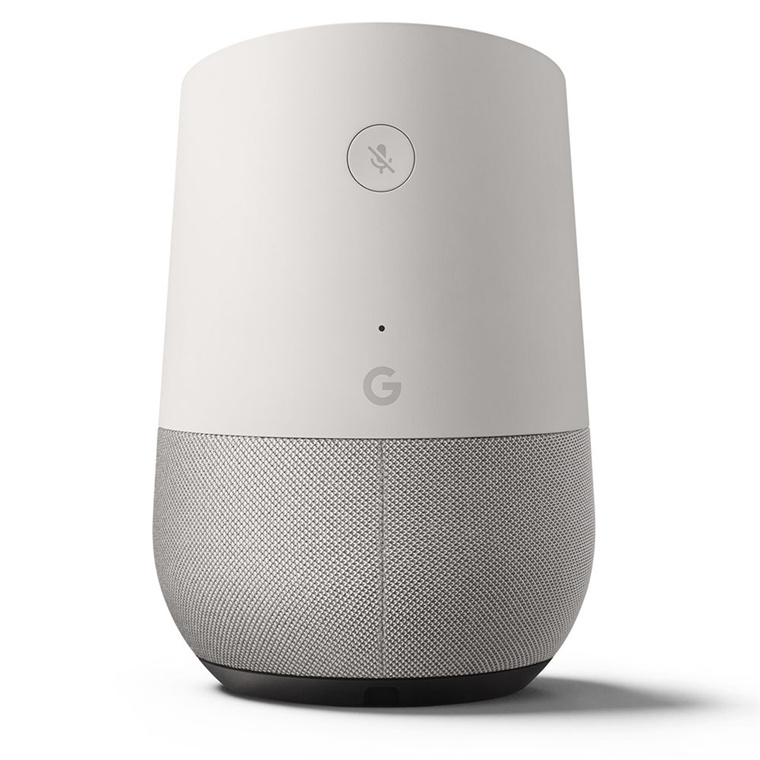 View MoreBought the Google Home while it was on special at PB Tech - at the time the best price in the country. Wife and I absolutely love it and use it all the time. We use it every day for adding things to our shopping lists, calendar notes, recipes, traffic and weather updates. 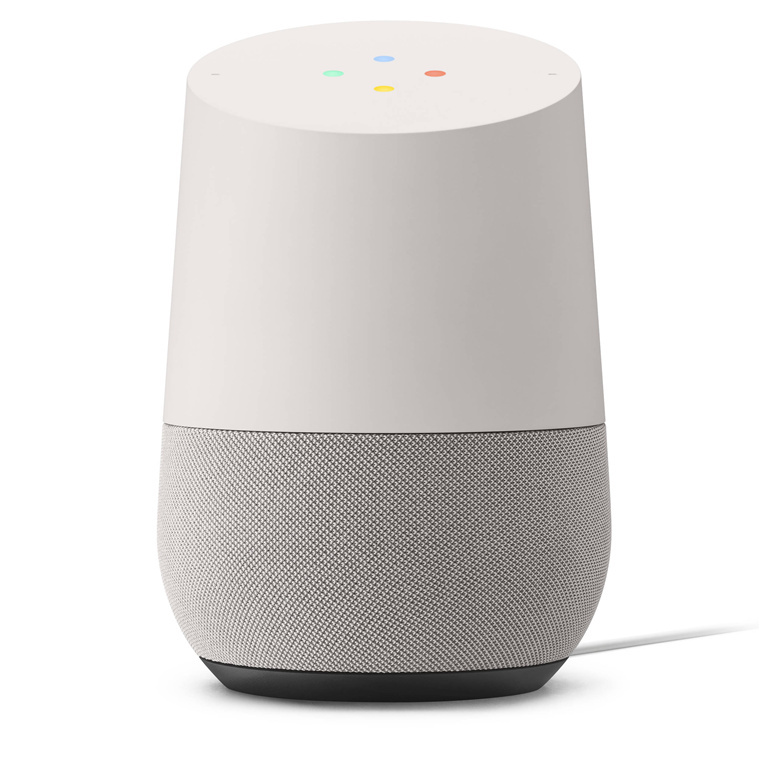 Mostly use this for playing music from our phones or using spotify, as well as controlling our chromecast, however sometimes it can get it wrong which is annoying since only humans can make errors right :P But it is great for saying things like "hey google, play Blacklist on my Bedroom TV" and it casts it to our TV or watching our favourite YouTube stations. Not all the features are available outside the USA, but I am sure they will slowly be released with updates and looking forward to it! Happy with the service from PB Tech too! Super happy with it. Great little speaker for my kitchen. 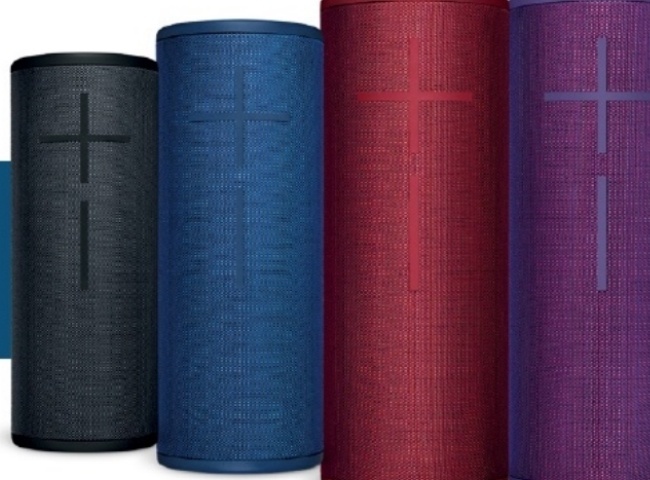 Sound is pretty good, loud enough for a small room, on par with UE Wonderboom but this is actually more convenient as you dont need to pair your phone to listen to music. Plays straight from spotify or you can chromecast anything you want. Also great for keeping your shopping list and todo list up to date. Also checking the weather or other basic googling. The voice recognition works really well even with the kiwi accent.Super happy with it. Great little speaker for my kitchen. Sound is pretty good, loud enough for a small room, on par with UE Wonderboom but this is actually more convenient as you dont need to pair your phone to listen to music. Plays straight from spotify or you can chromecast anything you want. Also great for keeping your shopping list and todo list up to date. Also checking the weather or other basic googling. The voice recognition works really well even with the kiwi accent. Excellent product. Worked so much better than I thought it would. No issues at all.Excellent product. Worked so much better than I thought it would. No issues at all. Great purchase, easy to setup and install. 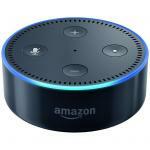 Good sound quality for a small room, voice recognition has come a long way. PBTech customer service always easy to deal with, was delivered from the home depot next day after purchase.Great purchase, easy to setup and install. 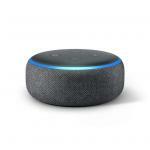 Good sound quality for a small room, voice recognition has come a long way. PBTech customer service always easy to deal with, was delivered from the home depot next day after purchase. Just plug and go. Mr F was pretty excited when he opened it up on Xmas day. Has been useful to answer questions instead of finding phone and typing.Just plug and go. Mr F was pretty excited when he opened it up on Xmas day. Has been useful to answer questions instead of finding phone and typing. Works really well, setup is pretty much automatic out of the box and the sound quality is pretty good.Works really well, setup is pretty much automatic out of the box and the sound quality is pretty good. Great product. 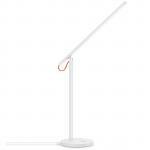 Having done a good lookaround at other similar products, this seems to be the best option out there. Chromecast compatibility is great. Also the quiz feature, keep discovering new things pretty much daily.Great product. Having done a good lookaround at other similar products, this seems to be the best option out there. Chromecast compatibility is great. Also the quiz feature, keep discovering new things pretty much daily. 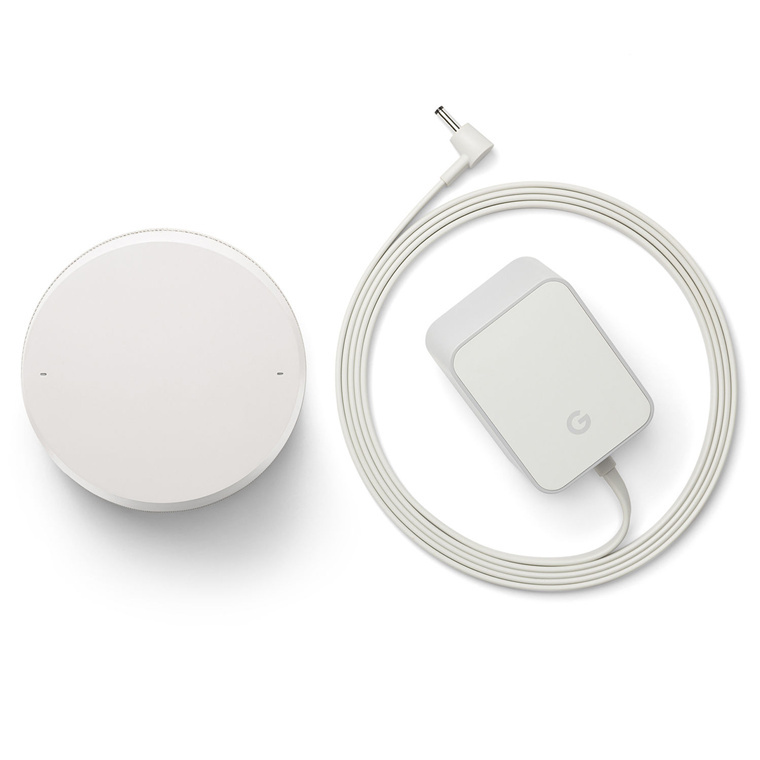 Awesome product, easy to install and configure. Great service from PBT and Sonia @ Henderson (as always).Awesome product, easy to install and configure. Great service from PBT and Sonia @ Henderson (as always). At first I was regretting it (not knowing what it could really do) but with time I got to learn all the features it has and now I use it multiple times per day. Really good for its price although not all features are available in NZ yet, Change the region to English US if you want all the latest features.At first I was regretting it (not knowing what it could really do) but with time I got to learn all the features it has and now I use it multiple times per day. Really good for its price although not all features are available in NZ yet, Change the region to English US if you want all the latest features. Great device. Just needs multiple account capability (will come in time) to be perfect. Easy to use and very functional.Great device. Just needs multiple account capability (will come in time) to be perfect. Easy to use and very functional. 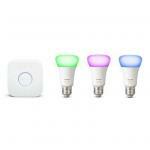 BULMIX0001 Xiaomi Mi Home Smart LED Desk Lamp Flicker-free, Colour temperature & Dimmable, 4 lighting modes, Wi-Fi enabled Best Design IOS Android Officially Compatible with Google Home , Amazon Echo, IFTTT 20+ $77.39 +GST$89.00 inc.
SURTPL1001 TP-Link HS100 Smart Wi-Fi Plug 20+ $33.04 +GST$38.00 inc.